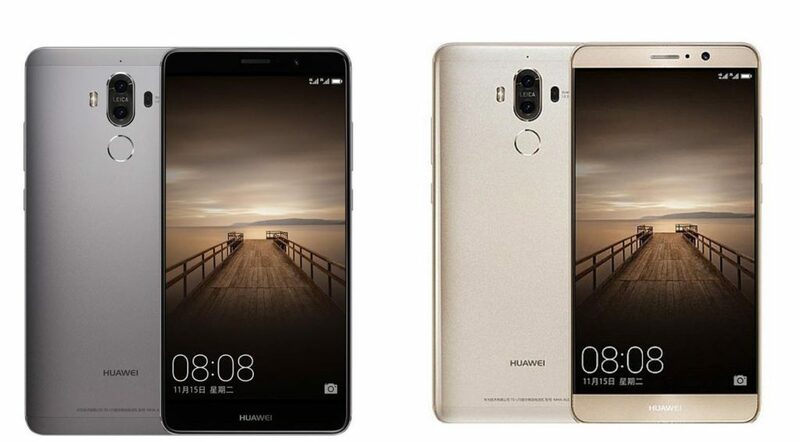 Huawei has launched Mate 9 Unlocked , its latest flagship smartphone, It packs a 5.9-inch 1080p display with 2.5D glass, is powered by an Octa-Core HiSilicon Kirin 960 processor + i6 co-processor with leica camera 20MP (Monochrome) + 12MP (RGB) Dual rear cameras with Leica lenses setup 64GB storage phone price at Amazon for US $599.99. Huawei Mate 9 sports a second-generation leica dual cameras with a 12MP RGB sensor and 20MP monochrome sensor. The RGB sensor captures vivid colors, while the monochrome sensor picks out the finer details outstanding picture quality in leica image style. The Huawei Mate 9 also comes with a wider range of strong shooting capabilities, enabling you to take professional-quality shots in a number of different scenarios. Dual camera pixel-binning technology on both lenses doubles image brightness in low-light conditions. Optical image stabilisation counteracts handshake to produce crystal-clear shots. Fingerprint sensor fast 20% faster when compared with the Huawei Mate 8. 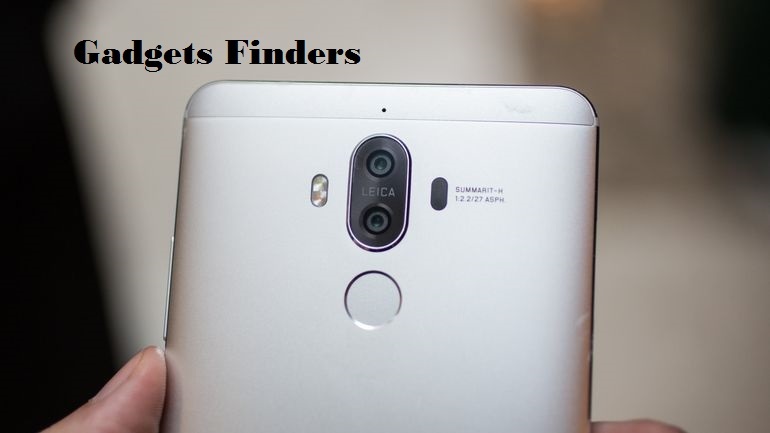 Huawei Mate 9 bootloader unlock 64GB best buy price in Amazon USA $599.99, price in UK for £569 and Australia AU$999 and price in India at Rs.51605.